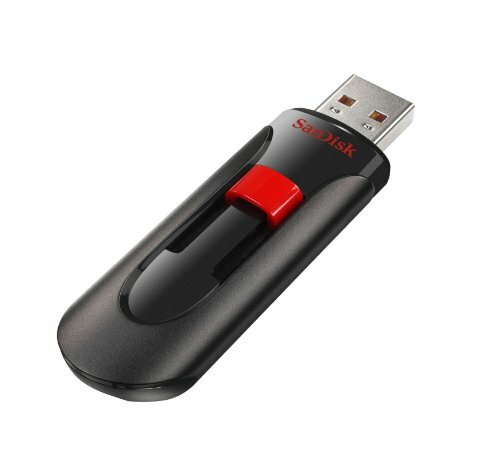 Fast data transfer rate–Read: 22MB/sec & Write: 3.5 MB/sec. 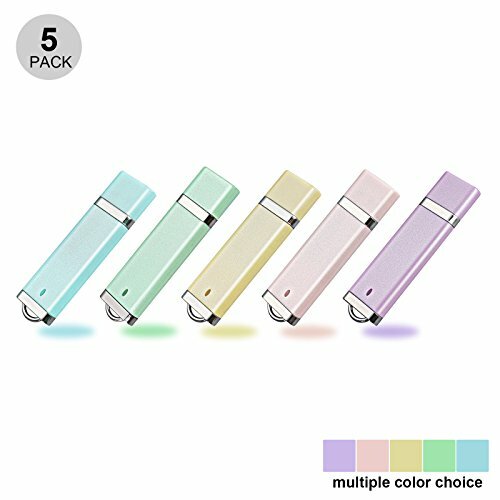 5 pack of 16GB USB Flash Drive with great cost performance and high quality, multiple color choices (Blue, Green, Purple, Pink, Yellow). 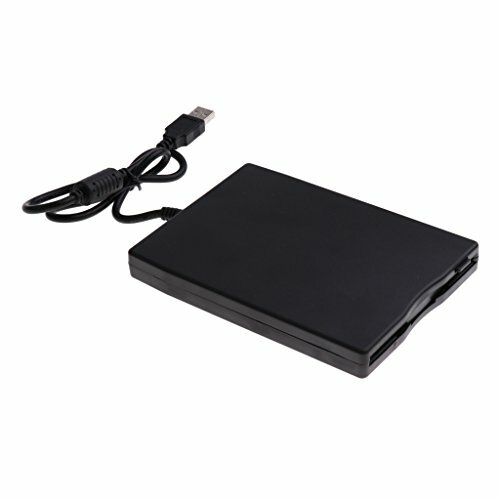 Good performance in digital data storing, transferring and sharing with families, friends, workmates, clients and machines. 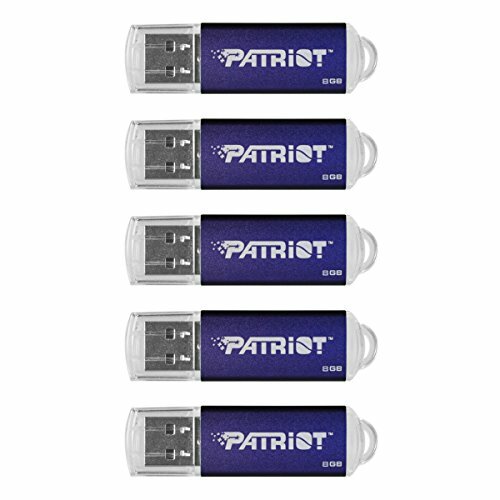 You can store music, photos, movies, designs, manuals, programs, handouts in a quick speed.The lowest failure rates, you don’t need to worry about frequent rewriting after, the USB flash drives stop working. 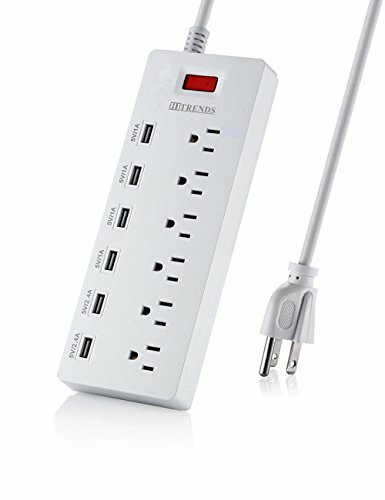 Plug and work, no need to install any software, just simply plug into the USB port of computer or other devices and use it! 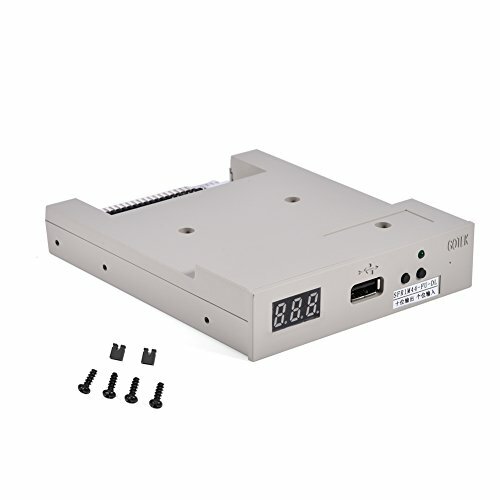 It support windows 7 / 8 / 10 / Vista / XP / 2000 / ME / NT Linux and Mac OS, Compatible with USB2.0 and below. 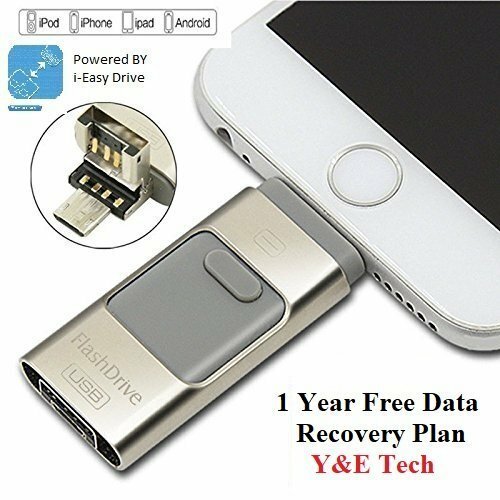 It works with virtually any computer or electronic device with a USB slot, this flash drive lets you leave your laptop at home but still take your vast amounts of content with you to share with family and friends.